Enrich your senses with this Organic Coconut body lotion by Faith in Nature. This body lotion is specially formulated to help keep your skin soft and supple whilst helping to reduce dryness. Hypoallergenic formula. 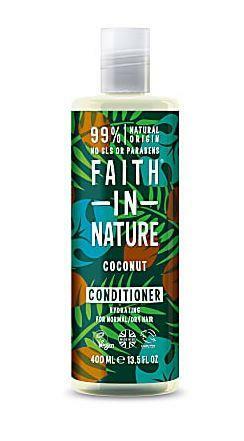 How to use Faith in Nature Coconut Body Lotion; Apply lotion liberally to your body for a luxurious feel. For maximum benefit, use daily.